There is a very clear benefit to using your services. A company like Amazon has the benefits of low price, and speed of delivery for its customers. Also it is extremely well known. Your smaller business is unlikely to be well known in the general marketplace. Your resources are better employed building up the know like and trust factor within a defined group in order to build loyalty. A blog helps a business to create the know like and trust factor. 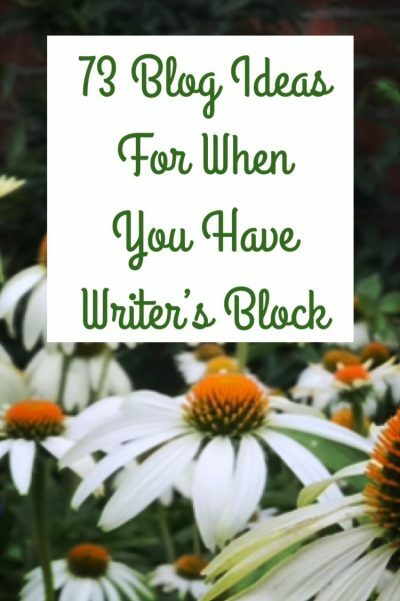 So although you may not need a blog you may want one. There is a huge difference between "need" and "want". You can find customers through advertising, mailing, speaking and a host of other ways. Let’s be honest a blog does take time to write and think about. However, once you get into the rhythm of it, you find that it enhances your conversations, and provides a focus for potential and actual customers so they can know more about you and see your name more often. It is an organic and virtually free way to build up your business. It is also an authentic and fulfilling way to write about what matters to you and how you make a difference. It helps your customers to understand the way that you do business, as well as what you do for them. You build the trust factor by explaining why you do what you do, and doing it. 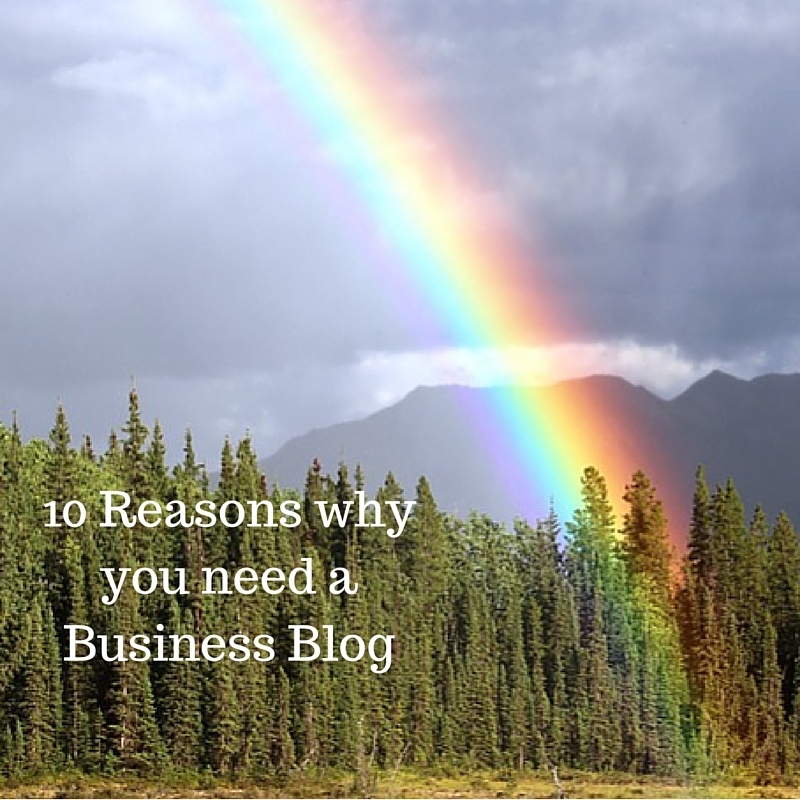 What could a blog do for you? It can be enjoyable for your customers to read, and for you to write. 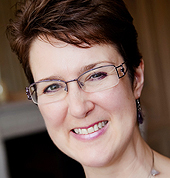 The tone can be warm and friendly and individual to your business and your take on the world. We all have short attention spans so the more individual your posts are, the more likely you are to be remembered. Your blog can be used to answer questions, and show success stories. It can show the personality of the company with peeks behind-the-scenes, demonstrating the individuality of solopreneurs and teams involved in the business. A blog will help your business to be found on the search engines. Search engines and Google love new! Each blog post you write gives them new words and images to munch on which helps your blog to be found. You can claim your piece of internet territory by deciding what words you want to be associated with your blog, and putting them – or something similar – into the title of the blog post. You write a post that is relevant and this helps the search engines to find you. Social media can be a great way to build your connections, but if it just stays on social media you are always at a disadvantage. Ideally you want people to find you on social media and then link through a blog post to your site and read a longer post. Then the aim is to encourage the right people to connect more permanently by signing up for your email newsletter. You make this easier for them by providing a more valuable benefit that they can read, listen to or watch that helps them more. Your blog can be the place where your videos and podcasts can be found – even if they are elsewhere as well. Blogs allow engagement so your readers can add their comments on the bottom of a blog post. You acknowledge their comment which increases the sense of community. This works two ways. When you make a comment on someone else’s blog you are asked for the name (url) of your website so people can check you out. When you have made a valuable comment you are more likely to catch the attention of the blog owner. Your own blog acts as an impressive business card. This can be the start of a relationship with the blog owner potentially leading to writing a guest post on their blog or working together in some other way. Your blog can give you credibility and authority with the people you help, but also with those who are higher up “the food chain of influence”. 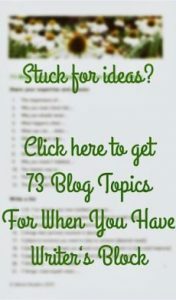 Start your blog now! If you want to start your blog and would like a guiding hand our short course “Kickstart your Blog” could be just the thing.